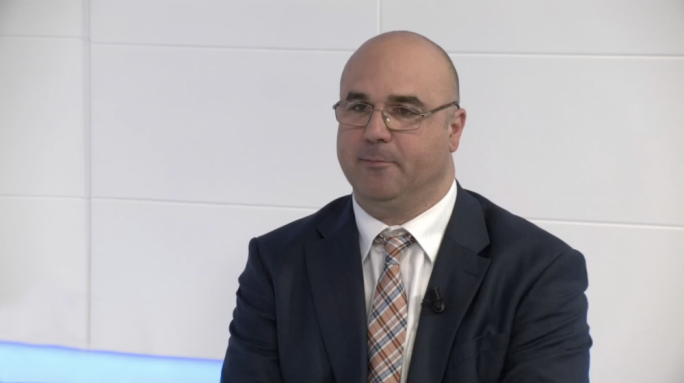 For the economy to continue to grow, sacrifices must be made and the country must live with the small inconveniences development brings with it, according to Malta Developers Association president Sandro Chetcuti. 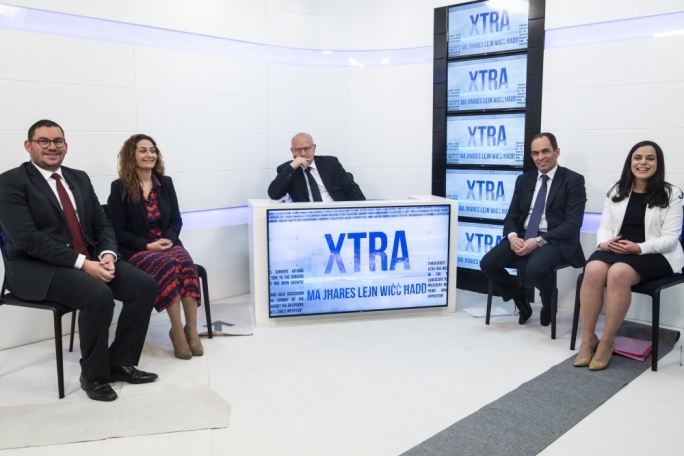 Invited by host Saviour Balzan on Xtra on TVM, Chetcuti said there was a trade-off to a flourishing economy, and that reining in construction would ultimately result in the economy stagnating. “If we want an economic boom and a growing economy we will have to continue making small sacrifices and live with a small inconvenience,” said Chetcuti. The MDA president said that he has always promoted policies that leave the least possible impact on people’s lives, such minimising construction work on public holidays and early in the morning. Moreover, according to Chetcuti, many of the problems attributed to the development industry, such as the loss of townscapes and open spaces, related mainly to planning issues and past mistakes, rather than the industry itself. 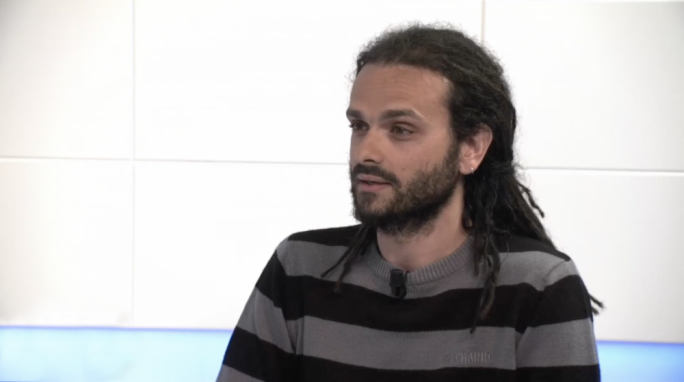 Andre Callus from Kamp Emergenza Ambjent and Graffitti, stressed however that what was at stake was not a small inconvenience, and affected life on a very small island with limited space. On whether activists opposing development were against economic growth, Callus said that this is not case but pointed out that economic growth driven by development does not benefit everyone in the same way. 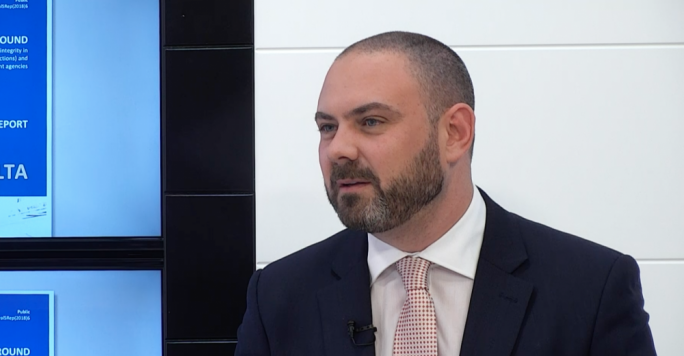 “We believe that a large chunk of the economic growth generated by the construction industry is growth, the result of which goes to the few not the many,” he said. Responding to an assertion by Balzan that the opposite is true, and that the ripple effect from the construction industry has a positive effect on many different sectors, Callus said while the construction industry provided work, which was often low-paying and temporary, there were other considerations to be made. 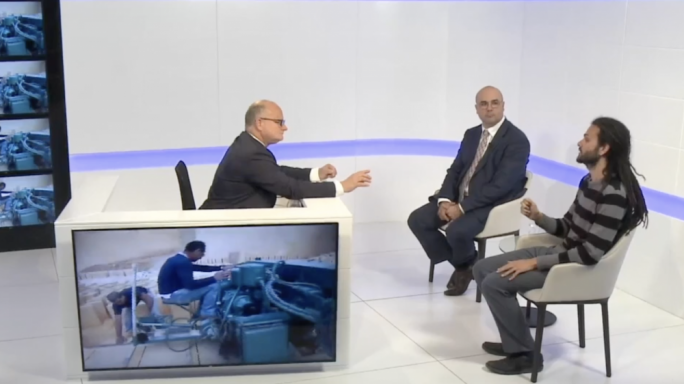 To ensure sustainability, he said the PN’s position was that the environment should be protected at all costs and there should be a focus on regenerating built up spaces for new developments. 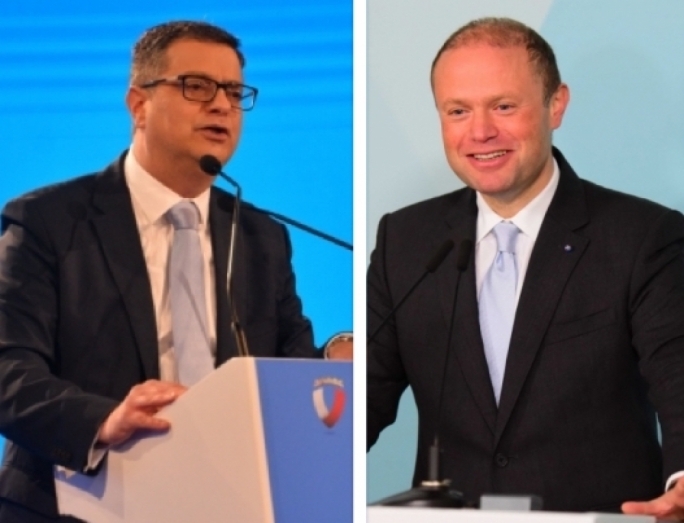 Architect and government policy advisor Robert Musumeci, also speaking via phone said that any government had to try and balance the sustainability of development with the rights of the individual to develop or make alterations to land they own. 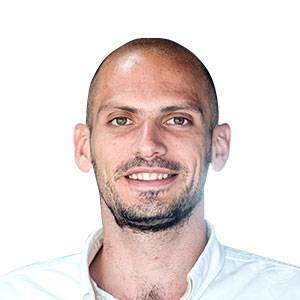 Moreover, he said that the current planning legislation allowed the public to object to development and that regulations were being applied in good faith. “In my opinion this is happening because we have processes that involve the public at every level. It is not a whitewash,” he said. He went on to say that in formulating new legislation, policy makers had the public’s powers, especially when it came to objecting to development. “While it is true that the rights of the individual must be respected, so too must the rights of the collective,” retorted Callus, adding that when speaking about regulations, it also important to discuss how these regulations are actually made. “Let us appreciate that for years, not everyone had the same say in determining how these rules were made. A small class of people that had interests in certain types of developments had more of a say than the majority,” said Callus. On the increase of height limitations, Callus pointed out that an opportunity for one person could also take place to the detriment of another and that, with buildings getting higher and higher, even developers would lose out in the long run. The sudden increase in high-rise applications, said Chetcuti reflected the way construction industry today, with better use space which has already been developed so as to safeguard arable land. Moreover, he said people and single mothers, for example, were getting used to living in smaller apartments, and no longer felt to need to own large houses. Callus interjected however, and pointed out that high-rise buildings were not being built for single mothers. 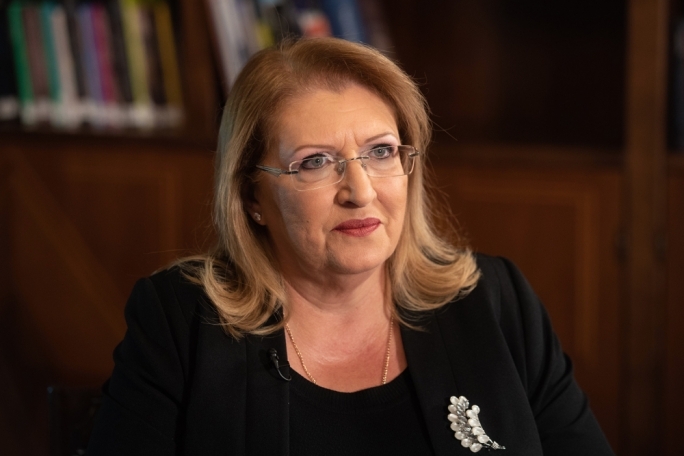 Chetcuti pushed back against claims that the country was currently going through a property bubble, insisting that the real demand for properties was there for all to see.